By the time Eric Clapton launched his solo career with the release of his self-titled debut album in mid-1970, he was long established as one of the world's major rock stars due to his group affiliations -- the Yardbirds, John Mayall's Bluesbreakers, Cream, and Blind Faith -- which had demonstrated his claim to being the best rock guitarist of his generation. That it took Clapton so long to go out on his own, however, was evidence of a degree of reticence unusual for one of his stature. And his debut album, though it spawned the Top 40 hit "After Midnight," was typical of his self-effacing approach: it was, in effect, an album by the group he had lately been featured in, Delaney & Bonnie & Friends. Clapton parted ways with Warner after Clapton, and he chose to set up his own Bushbranch imprint on Gary Hoey's independent label Surfdog. His first album for the label was Old Sock, largely a collection of old songs the guitarist loved. It reached the Top Ten in the U.S. and Great Britain. In the fall of 2013, Warner Bros. released Crossroads Guitar Festival 2013, and his Unplugged album was expanded and remastered by Rhino. Early the following year, Clapton announced that a new album, The Breeze: An Appreciation of J.J. Cale, would be issued in July, one year on from the passing of his key inspiration. The tribute album included contributions from artists such as Willie Nelson, John Mayer, Tom Petty, and Mark Knopfler. A collection of his Warner recordings called Forever Man saw a spring 2015 release. 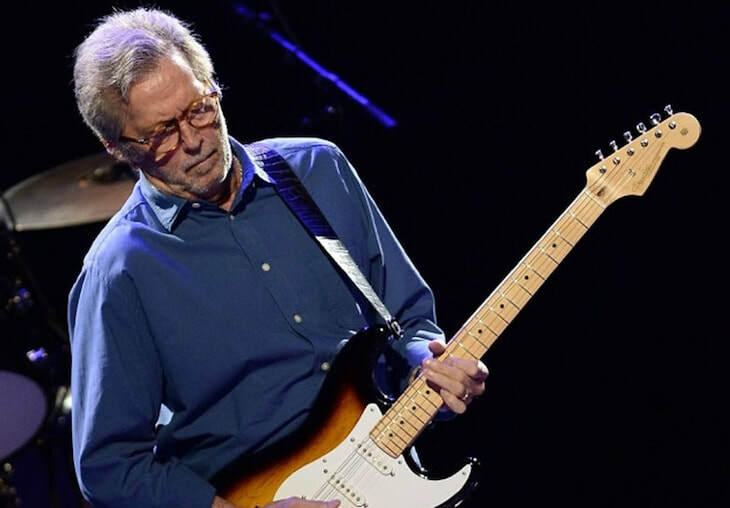 Clapton returned in May of 2016 with I Still Do, his third album for Surfdog. It found him reuniting with Slowhand producer Glyn Johns; the album debuted at six on the Billboard Top 200. Later that year, Clapton released Live in San Diego, a double-disc album featuring a 2007 concert with J.J. Cale.